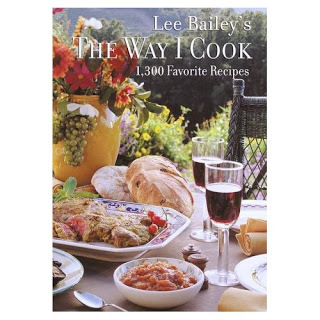 "lee bailey" "the way I cook"
People often ask me which cookbooks I have and since I have too many to name, I thought I would share some of my favorite ones. I believe there are some cookbooks that are an essential part of a cook’s library. One of them for me is Lee Bailey’s, The Way I Cook. In 1996 he compiled recipes from 10 books into this one which contains 1300 recipes. He was one of the first to create picture cookbooks. I have all of them and still refer to them often for inspiration. What I love most about him is his style, nothing too fussy or complicated and he always made it look beautiful. 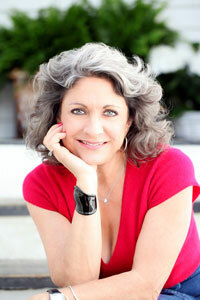 Lee’s cookbooks are available on Amazon.com.